The Best of @JatinKiDuniya: Open Your Free Online Shop Today! Open Your Free Online Shop Today! 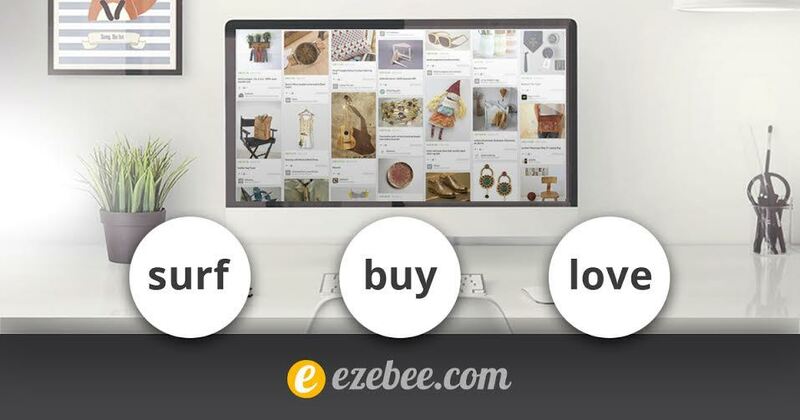 ezebee.com is leading social-commerce platform designed for small and medium-sized businesses. 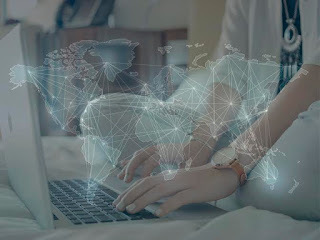 It aims at offering business owners worldwide free access to their own website including an international marketplace to sell directly to online buyers. We all want to make money online but due to lack of money and time, we are unable to start our business online. Ezebee.com helps us in opening our store and we can easily sell our products worldwide. Through our profile on ezebee.com and uploading our products at their website, we can reach to larger audience. DO WE NEED TO PAY ANYTHING FOR OPENING SHOP AT EZEEBEE.COM? NO! Ezebee.com do not take any charges from users like other websites takes commisssion charges. This means we dont have any middlemen and we can directly sell our products to buyers. Moreover ezebee.com promotes our products by displaying them on their website page. Isn't it like a dream come true? 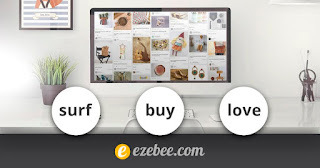 We can set up our online shop in few simple steps by signing up at ezebee.com and then creating our seller profile and adding the products we want to sell. Not just this, you can even buy anything you like on their site, uploaded by the users from all over the world. In starting of this year, ezebee.com released a complete relaunch, with an up-to-date technical platform, latest social commerce features and a clear "mobile-first" strategy. There is a chat to buy where sellers and buyers can directly chat and buy products in an easy way. What are you waiting for? Open your free Online Shop today!